It is no secret that my love of tarts and pies, both savory and sweet, rides front and center on this website. Sometimes I change things up a bit and find myself leaning my affections towards galettes, but, for the most part, tarts and pies are sort of like my best food friends (incidentally, my son’s best food friend would be carbs, and my husband’s best food friend would be all the food, everywhere, all of it). Not coincidentally, what do I make my actual best friend every year for her birthday? That’s right. A pie. For years I have been engaged in a highly serious search for the world’s best sweet tart dough. I have found what I think is the best galette dough, I have my favorite pie dough, and there is always, of course, my favorite pizza dough, but tart dough? That’s something else all together. Tart dough is difficult. It is prone to slumping and shrinking, and if it does happen to keep its shape, it is also often hard and bland. Most tart dough, if not soggy, is too crunchy, almost like a cookie. A cookie is fine, of course, but tart dough it is not. Tart dough should be sturdy, but not heavy or tough. It should also be buttery and only slightly sweet, sort of like a shortbread, only not as crumbly and sandy. My list of qualifications, as you can see, is long and specific, hence my dedicated search. Or my former search, because now? Now I have found what is the best, most fail-proof tart dough around. The end to my searching was not, as it turns out, all that dramatic. In what might be called the least shocking news in recent memory, the tart dough I ended up using (and finding perfect in every way imaginable) was found in that bible of all things baking, Tartine’s cookbook. Of course it was. I’ve eaten their tarts many, many times, and I am well aware of the utterly transcendent quality of all their pastries. Why it took me so long to get around to making my own batch of their tart dough—look, it doesn’t matter. I have no excuse. And you should not either. You should go make this tart dough right now, and then fill the tart dough with this fantastically tart, creamy filling of coconut milk, lime juice, and lime zest. Lightly scented with the sweet taste of coconut, wonderfully brisk from the burst of fresh lime, it’s a nearly perfect tart that also happens to be, as it goes, perfectly tart. 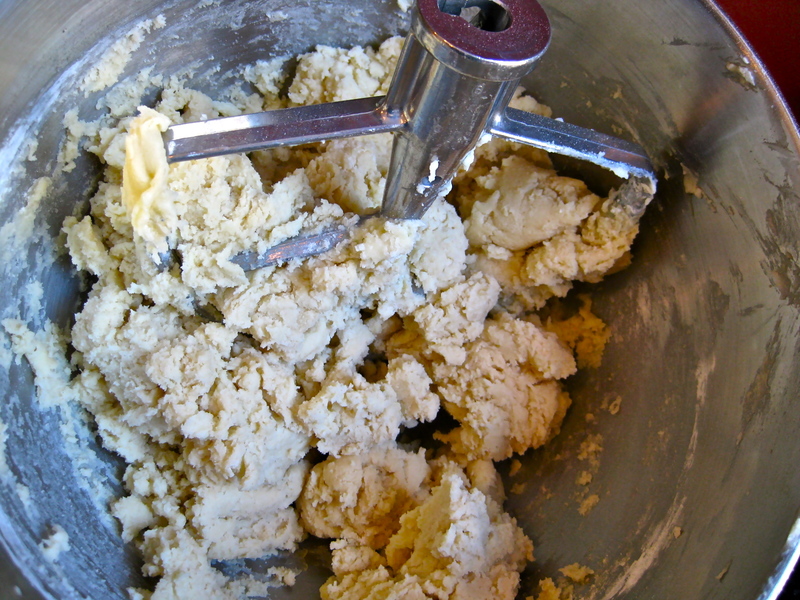 In a mixer fitted with the paddle attachment, combine butter, sugar, and salt, and mix on medium speed until smooth. 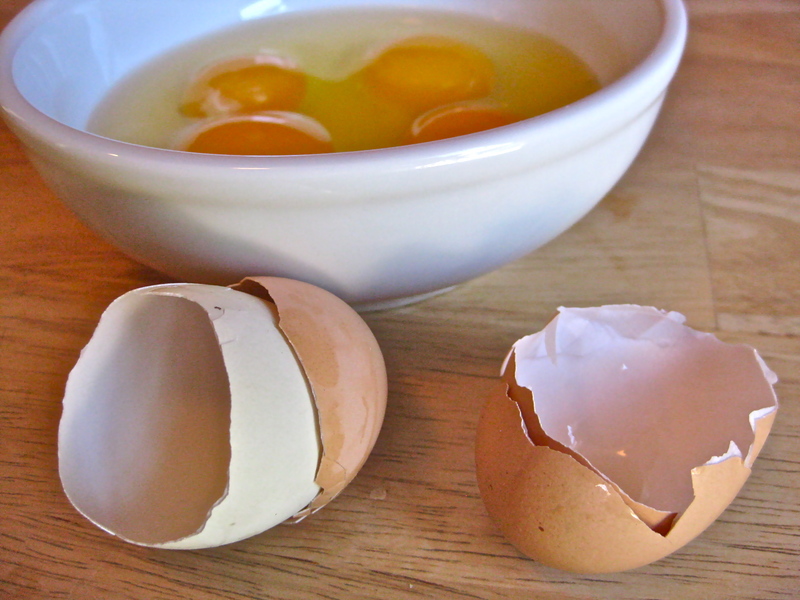 Mix in 1 egg until smooth, then mix in the second egg until smooth again. With the mixer off, scrape down the sides and bottom of the bowl, then add in the flour all at once and mix on low speed until well incorporated. On a lightly floured work surface, turn out dough and divide into 4 equal balls. Shape each ball into a disk about ½-inch thick. Wrap each disk in plastic wrap and refrigerate at least two hours, or overnight. If you are only preparing to use 1 of the tart shells, place 1 disk of dough in the refrigerator, and store the remaining 3 disks of dough in the freezer for up to 3 weeks. 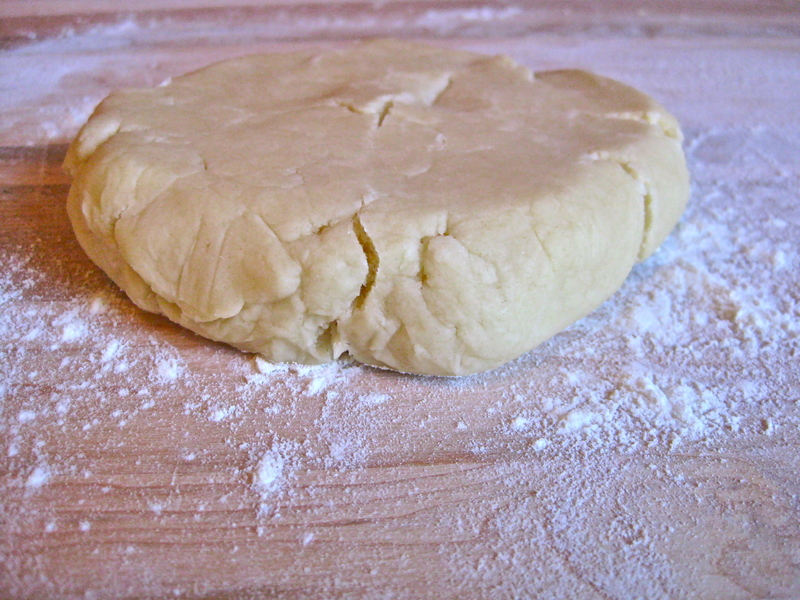 To prepare a tart shell for baking, on a lightly floured surface, roll out a disk of tart dough about 1/8-inch thick. Work quickly to prevent the dough from becoming warm. Cut out a circle 2 inches larger than your tart pan. If the dough is still cool, lift the dough into the tart pan, gently pressing it into the sides and bottom of the pan. If the dough is sticky and no longer cool, place the dough in the refrigerator for a few minutes to firm up before transferring it to the pan. Trim the top of the dough evenly with the top of the pan, then place the pastry shell in the freezer for 15 minutes while you preheat the oven. Using a fork or the tip of a knife, poke many small holes in the bottom of the tart shell about 2 inches apart.. Bake the tart in the oven for 7 to 10 minutes for a partially baked shell, 12 to 15 minutes for a fully baked shell. A partially baked shell should look dry and slightly opaque, and a fully baked shell should look golden brown. A baked pastry shell will keep, well wrapped, in the refrigerator for up to 1 week, and in the freezer for up to 2 weeks. In a large bowl, whisk together the sugar and eggs until well incorporated. While still whisking, slowly add in the coconut milk, then lime juice. 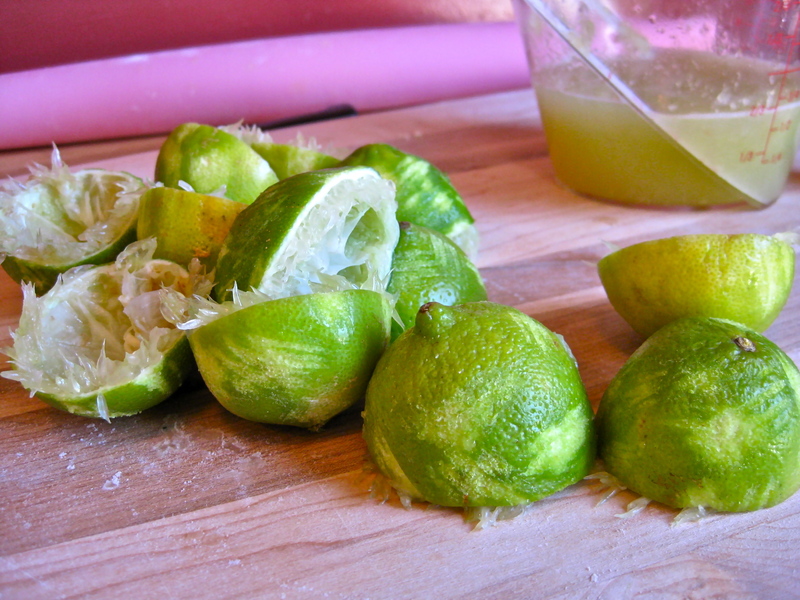 Whisk in the lime zest and pinch of salt. Pour filling into partially baked tart shell, then bake for 45-50 minutes, or until the filling is set. The top should be just beginning to brown, and the center of the filling should jiggle ever-so-slightly when the pan is bumped. Place tart on a rack to cool completely, then, when cool, unmold and serve. 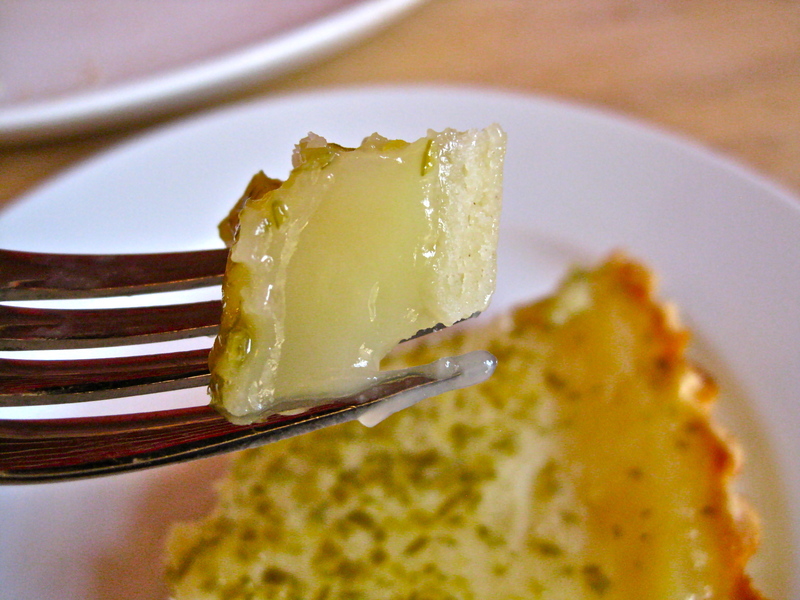 If desired, chill tart in refrigerator for several hours, or overnight, before serving. 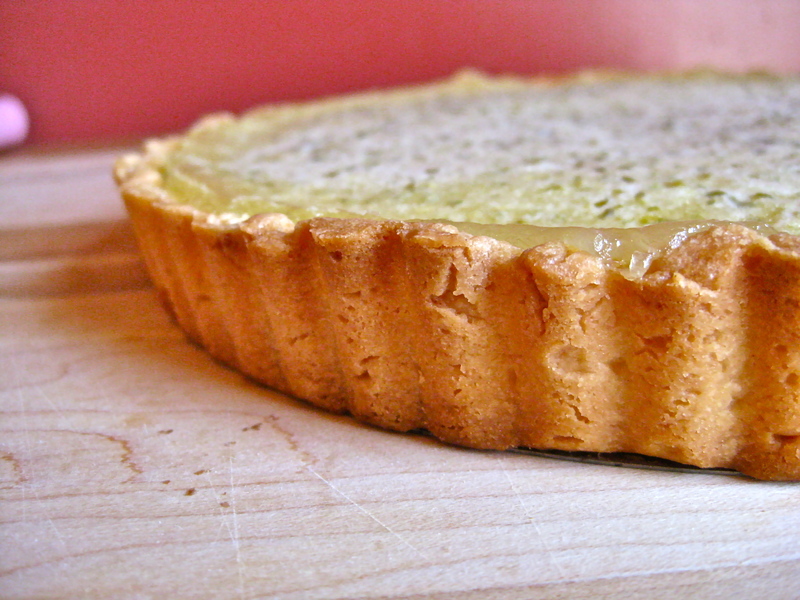 This tart reminds me of my key lime pie but man, adding a tart crust just sounds like it will increase the deliciousness factor exponentially! Thanks for sharing. I shouldn’t read something like this before breakfast!! Nothing sounds good for breakfast any more . 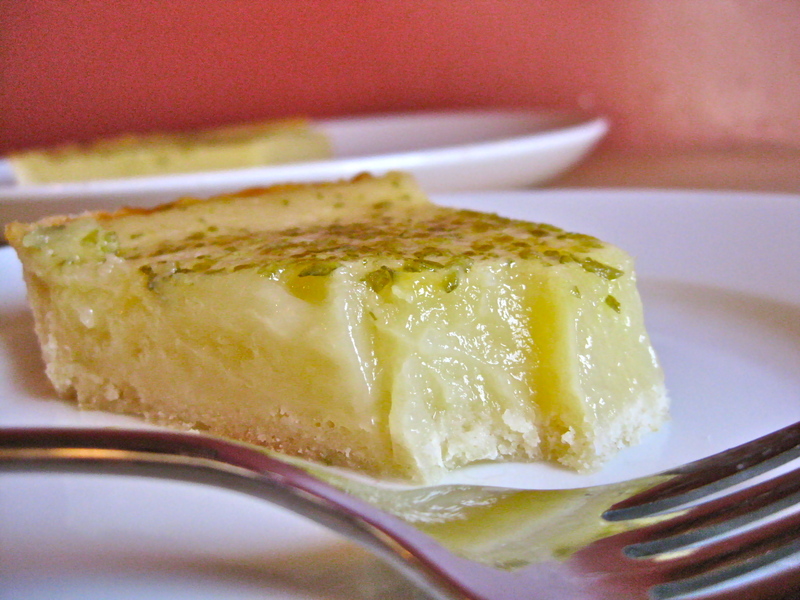 . . except Lime Coconut Tart, of course. I’m saved only by the fact that there’s nothing like coconut milk in our pantry, and the nearest supermarket is miles and miles away.